Known as a surfing destination specilally during surfing season from September to February. Waves can reach up to nine feet high. There are different theories about the origin of the name Baler. Fron the local legend, it came come “Balid” the name of a wise powerful Lakan or chieftain who lived in the village in the area. From the dialect spoken by nomadic people of the area. “Baled,” a word in the latter’s language, meant waves. Some people said that it was from a women’s name, Valeriana. Other says it was from a missionary named Fray Pedro Valeriano. The last version was that Baler came from the word “Balod” which is the name of a large mountain dove which abounded in the area. Direct Bus to BalerGenesis Transport Bus provides the only direct route to Baler from Metro Manila. They have 5 to 6 trips daily form Manila to Baler. Daily trips starts from 3:00am to 7:30am. Bus fare is around 550.00 pesos. They also have luxury trips via Joy Bus (also owned by Genesis Transport) . Travel time is five hours. Bus fare is around 750.00 pesos. Bus via CabanatuanIf your schedule will not permit you for a direct route, you can opt to take bus going to Cabanatuan City. When you get to Cabanatuan Central Terminal there are Vans waiting going to Baler. There are a lot of buses going to Cabanatuan City. Bus fare is 185 pesos fro aircon buses. Van fare is 220 pesos. Three to four hours travel time going to Cabanatuan then another three hours going to Baler. via Private TransportationFrom Manila, enter the North Expressway at Balintawak and exit at Sta. Rita Bulacan. From there, follow the highway leading to Cabanatuan City, Nueva Ecija. From Cabanatuan City Proper, follow signs leading to Bongabon until you come to a fork, where you see a sign “to Baler” headed right. Turn right and you will reach the foot of the Baler-Bongabon highway which eventually runs right into Aurora National Memorial Park. Beware of wild zigzagging roads, fast trucks and landslides during rainy season. After approximately 150 kilometers, you will see the Aurora Welcome Arch. Proceed until you reach the town of San Luis. Stay on the highway until you see the sign going to Baler, and you will be in its town proper within minutes. To go back from Baler to Manila you can take the buses directly going to cubao. But during the day your option is to take van going to Cabanatuan City and then bus going to Cubao. 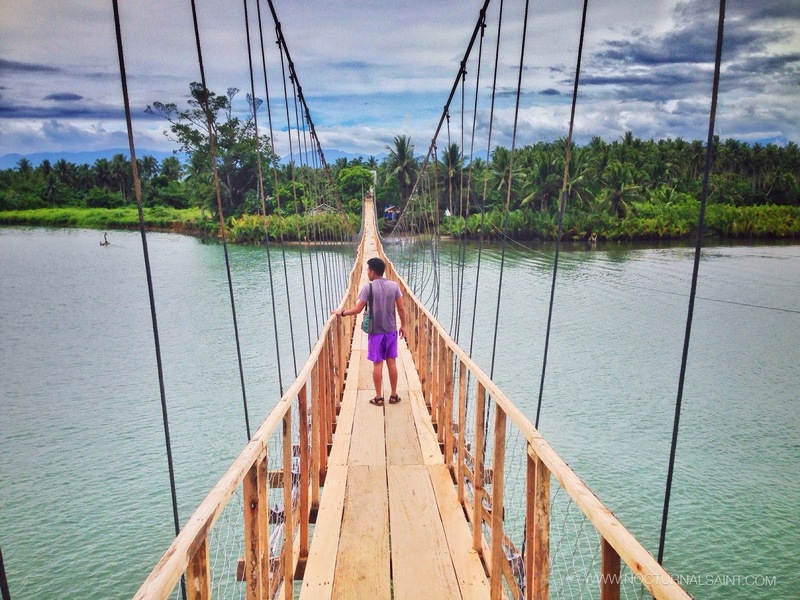 HOW TO GET AROUND BALER? The usual way around Baler is via Tricycle. From the central terminal going to Sabang beach cost 15 pesos per person. If you came with private transportation you can also bring your own bike and bike around the area. You also walk. If you want to go to a tour you can hire a tricycle. 500 pesos for half day tour and 800 pesos for whole day. If you will be visiting Baler, Aurora Province and need someone to Tour you around please don’t hesitate to contact ZOREN VILLANOS of BACTTODA no 0706. His contact number is 09108085109. 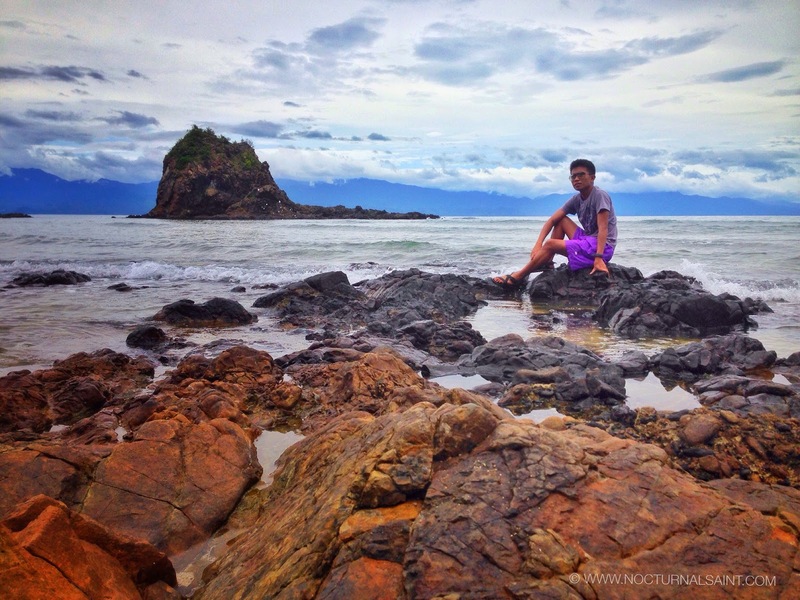 This young man can give you a tour around Baler and it’s tourist attraction. You can also asked him where you can stay if your in a budget and food establishment where you can eat which are very affordable. This man is very nice, polite and very accommodating. There are a lot of transient houses around Baler. You can do online search if you wish to do reservations (specially during pick season). 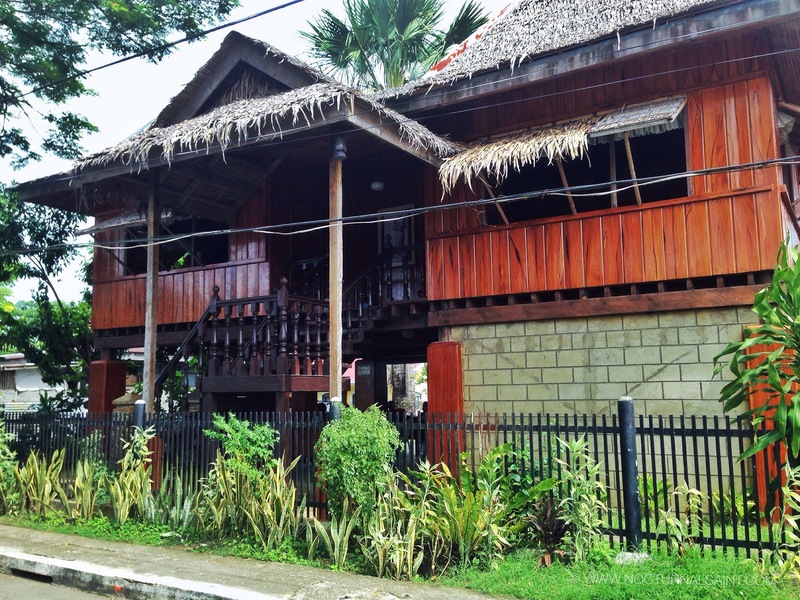 For regular days including weekdays you can easily find transient houses beside or near Sabang beach. You can asked asked Zoren for an affordable place to stay and he can bring you there and you can choose the type of rooms that you want. If you are not planning to spend you entire stay in the transient house you can visit SUNRISE TRANSIENT. You can contact Ate Hannah/Anna at 09482665540. Please note this is just a basic aircon room with CR. Has 2 queen size bed good for 4 people but very spacious. Nothing special I should say. Just a good place to sleep after a long tiring day. You can get a non aircon room for 800 pesos good for 4 person, Aircon rooms start at 1200 pesos also good for 4 person. 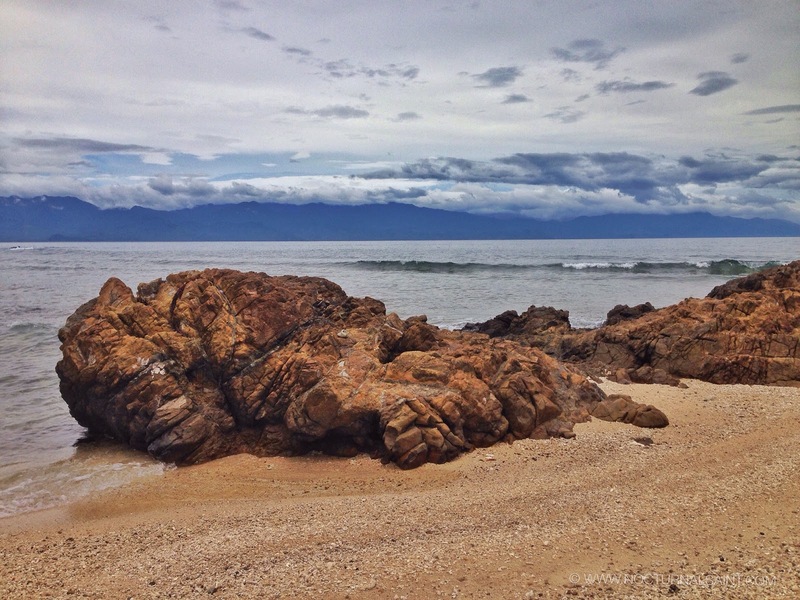 There are also other luxury resort in baler such as Costa Pacifica. WHAT TO DO IS BALER? 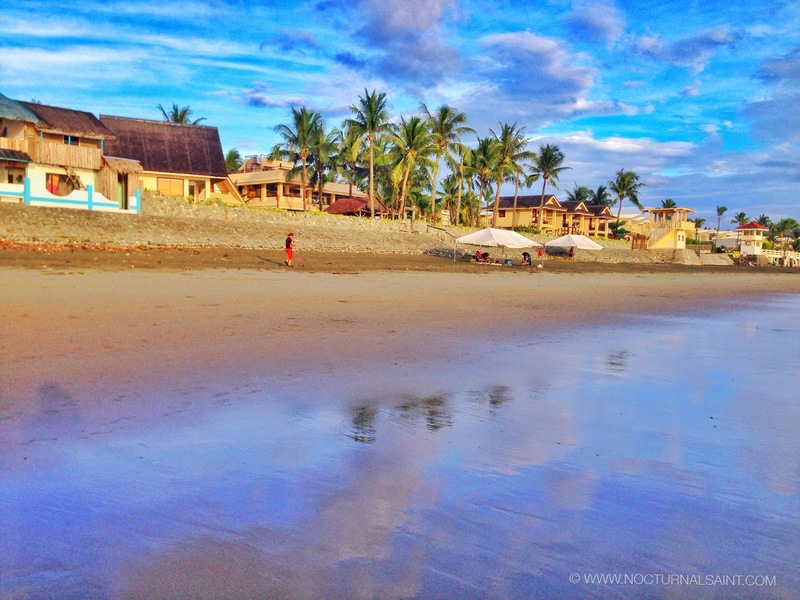 What’s the sense of going to Baler, specially if it is your first time without surfing. Surfing typically cost 500 pesos (200 for the surf board rent and 300 for the instructor) good for an hour. It is a Balete Tree, which is more than 600 year old. It stand 65 meters or more than 200 ft tall. has a crown diameter of 60m. It needs 50 people standing side-by-side and hand-in-hand to circle the tree. Entrance fee is 15 pesos. Experience the clean and crystal clear water of Ditumabo Waterfalls also known as Mother Falls. The tour only includes the ride going to the entrance. 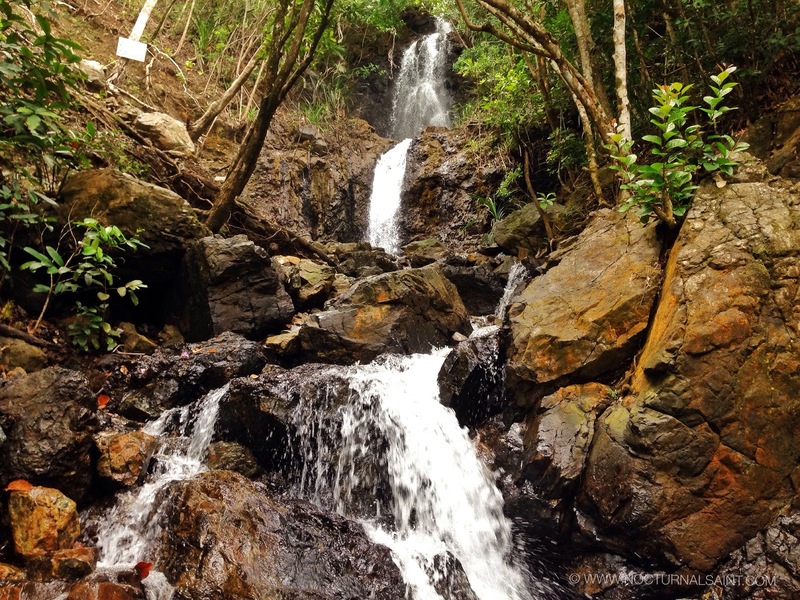 Since Ditumabo waterfalls is located from another town you will be required to get a tour guide. 200 pesos for every tour guide and it’s good for 10 person. Entrance fee is 30 pesos. This is were you can find stunning rock formations. Good for photo ops. Just be cautious as you hop through the rocks because they are slippery. On the left side you can find the Aniao Islets. Along your way to Diguisit Beach you can stop over at the Diguisit waterfalls. It is literally beside the road. In just less than 5 mins hike you can take photos of the falls. As per the story, a great storm came and a huge wave called “tromba marina” washed out the old settlement in Baler, Aurora. The old town location was in Barrio Sabang. It was believed that the known survivors were the Angaras, Bijasas, Bitongs, Lumasacs, Carrascos, and Pobletes who swam (take note of the word ‘swam’) in the nearby Ermita Hill. The families who survived the disaster were said to have climbed up the hill for safety. 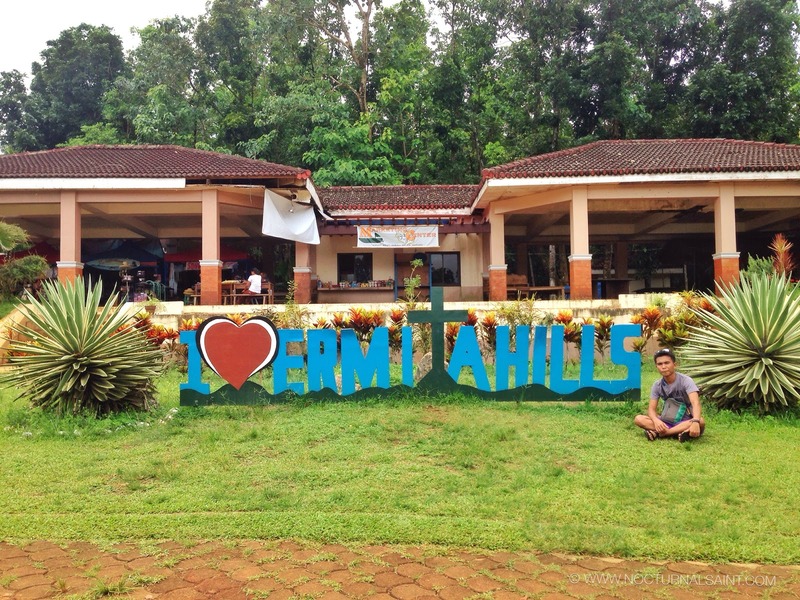 You can find a chapel, view decks, gazebos, a large picnic area, and restrooms in Ermita Hill. There is nothing much to see here except to the nice overlooking view of Sabang Beach and Baler. Ermita Hill is open to visitors from 6AM to 7PM. Entrace fee is 15 pesos. 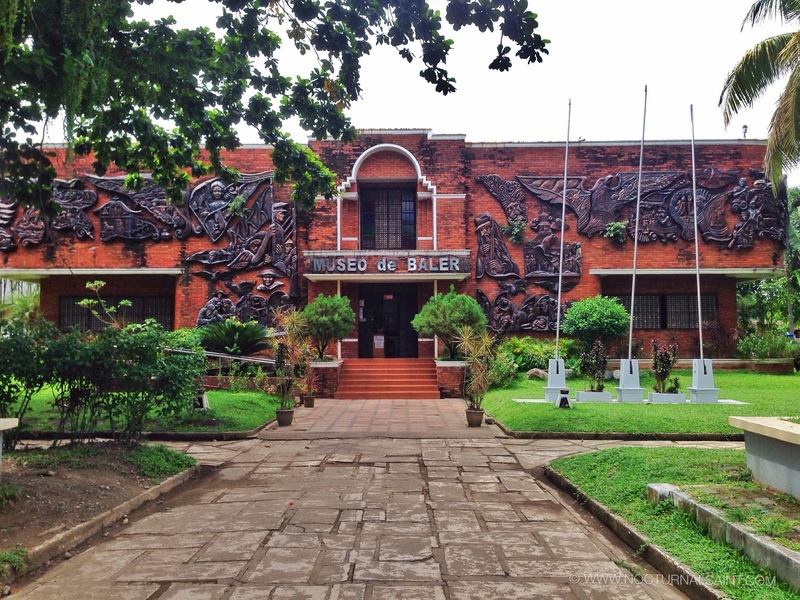 First thing that you will notice in Museo de Baler is the building unique facade. This museum is faily new so do not expect too much. The first floor contains dew artifacts while the second floor displays mostly nice paintings. 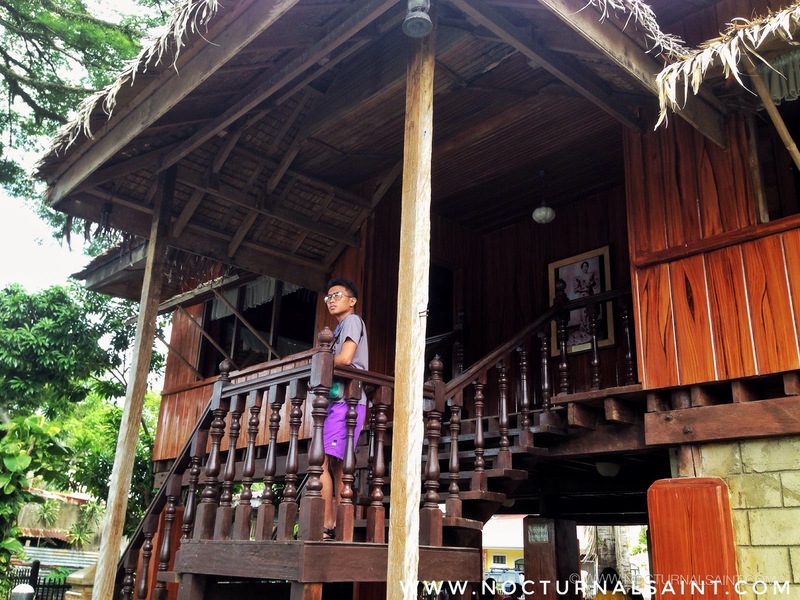 Few block away you will find the Dona Aurora Quezon House. Dona Aurora Quezon is the wife of the late Manuel Quezon and the second first lady of the Philippines. The Province of Aurora was name after her. Another familiar place that was named after her is the Aurora Boulevard in Quezon City. Whats is the house? This is obviously not the original structure of the house. This is just a replica of the original house. It is located at corner of San Luis & Rizal St. It is a two story house. It has a in-house library. The second floor had the portrait of the Commonwealth’s First Couple. There are few old items such as cooking pots, old clothes iron (the one that uses charcoal. I remember I used to that kind of the iron during my younger years. That’s what I’ve used the first time I learned to iron my own clothes. ) and old sewing machine. Entrance fee is 30 pesos. Make sure to keep your receipt upon payment so you no longer have to pay again. 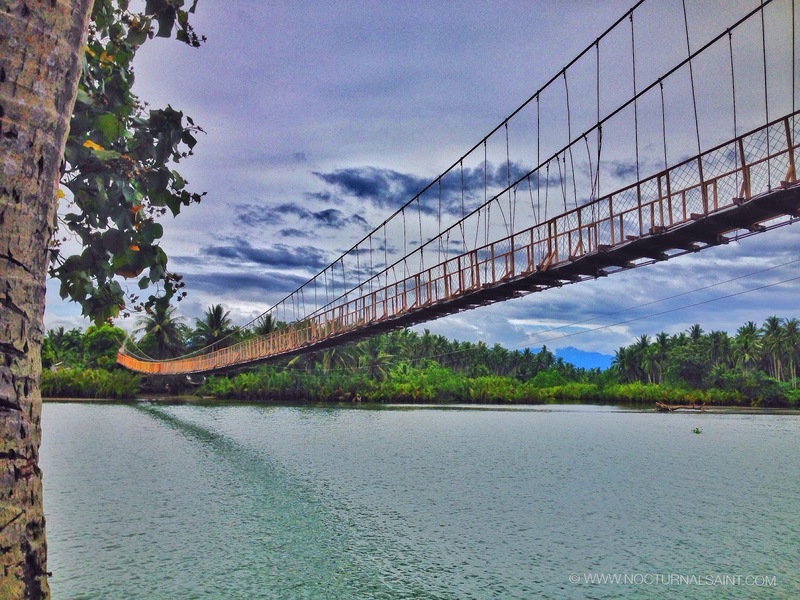 Experience the Hanging Bridge in Brgy Zabali!